If you stay 7nights in May 2010, you get night no. 8 for free inkl. breakfast...! The Oriental-Rest is a small unique and familiar guesthouse direct at the beach of the Indian Ocean. Only the garden, topped with whispering palms and sunbeds is located between your room and the golden beach. 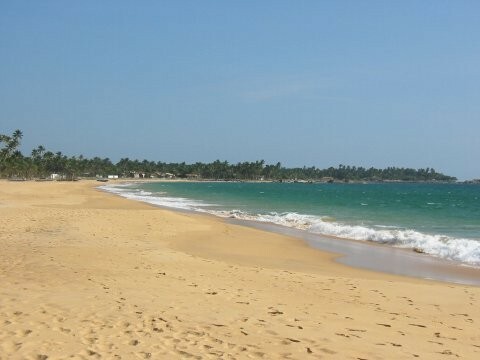 Only 3km south of Hikkaduwa, located in the small village of Dodanduwa, direct at the beach. Transfers will be arranged by the management. Local bus will stop near by. Our small restaurant at the beachside will serve local and international food by your order. Every morning you can enjoy our famous breakfast.